We are a leading Manufacturer of hydraulic hand pump, hand pump, manual operating hydraulic hand pump and manual pump from Coimbatore, India. Driven by technical excellence, we are counted among the most renowned manufacturer and supplier of Hydraulic Hand Pump that providing flow in both directions of lever movement. The offered hand pumps are developed keeping in mind the set standards of industry using best in quality steel. 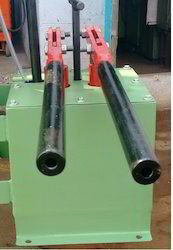 These hand pumps are tested against various parameters for delivering defect-free supplies. 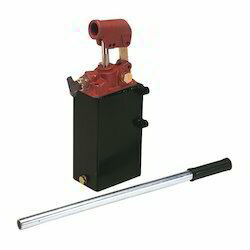 Our hand pumps features high pressure hydraulic hand and foot pumps. Aided by a team of qualified and expert professionals, we are offering a huge gamut of Hand Pump. 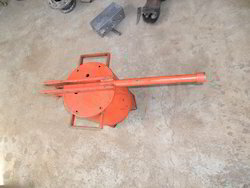 The given hand pump is obtainable in diverse specifications as per the need of customers. Our offered hand pump has gained exceptional value all across the markets as it is easy to install and maintain and also user friendly. Offered hand pump is checked on diverse parameters so as to supply a defect free range. Our organization is passionately engaged in offering Manual Operating Hydraulic Hand Pump. The offered hand pumps are developed utilizing finest material & latest technology in fulfillment with the set quality standards. Additionally, the hand pumps offered by us are checked on various parameters of quality in order to supply a flawless range. 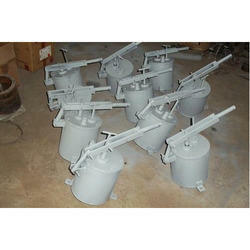 We provide these hand pumps on various sizes & weights as per the needs of customers. We are leading manufacturer and supplier engaged in offering a comprehensive assortment of Manual Pump. Our provided manual pumps are acknowledged among customers for its easy installation. We develop these manual pumps from the best grade of material and modern technology in adherence to the set guidelines. As well, offered manual pumps are provided in number of specifications as per market preferences.